Allie X might be a new name to a lot of people, but Alexandra Hughes has been knocking around the music industry for some time now. The 33 year old has made a name for herself as a prolific songwriter in the Los Angeles music scene by penning songs for some of your favourite pop stars, including for Troye Sivan’s debut album ‘Blue Neighbourhood’. Before she started writing music under Allie X, the singer released several albums under the name Allie Hughes and, before that, took part in TV singing competition How Do You Solve a Problem Like Maria? (she got knocked out in the second week, thank God). Her last two EPs ‘Collxtion I’ and ‘Collxtion II’ saw Allie look inward in an effort to describe the significance of the X in her recently adopted stage name, but her new album ‘Super Sunset’ is more pragmatic than that. The eight-track album sums up her life over the past five years of living in LA and the efforts she has made to remain true to herself in a city that seemed determined to maim her authenticity and drive. This sentiment is most evident in Not So Bad In LA, where Allie acknowledges the wide-eyed awe that new inhabitants wear when they first come to the city and juxtaposes this with sarcastic undertones from a voice of someone who knows LA’s uglier sides too, “In a city that lives while its bright stars die,/And you start to get old when you turn 25/Where else can you go when you got that drive?”. Things digress in Little Things when Allie finally unleashes this frustration in a dynamic, synth-saturated bridge section. Super Sunset Intro and Super Sunset Interlude are both interesting, short instrumental tracks that provide an insight to the sonic derivatives of the album in unusual synth patterns and grainy, wireless radio quotes. 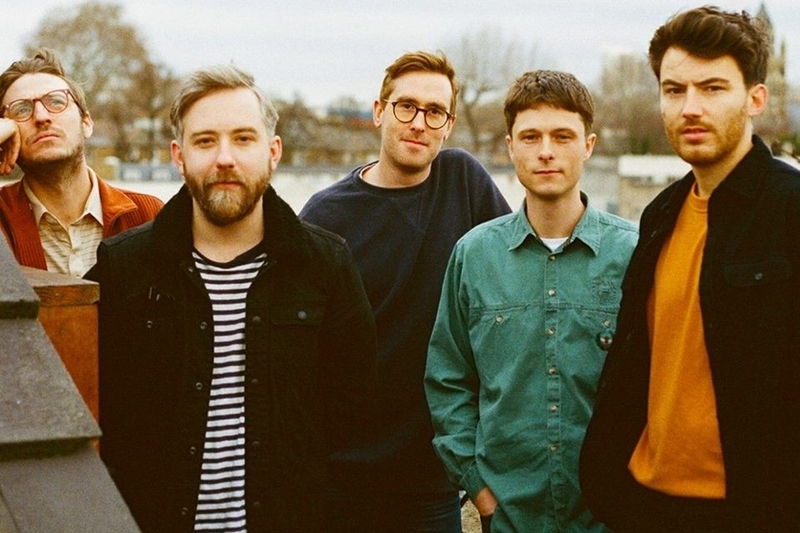 Production plays a big role on the album, with ambitious drum programming and synths that veer on the edge of sounding totally dissonant at times. Science was one of the earliest singles to see release from the album and its not hard to see why; a steady backbeat blends with layers of textured synths in the verses underneath Allie’s smooth vocals before they erupt in an explosive chorus and bridge section. Layers of varying soundscapes weave similarly in and out of Girl Of The Year, where she fires digs at an industry that pits girls against each other and blatantly favours the young; “Somebody younger, with longer hair/When you want someone, clap your hands and she’s there/Baby, the way we work, we’ve got about a year”. 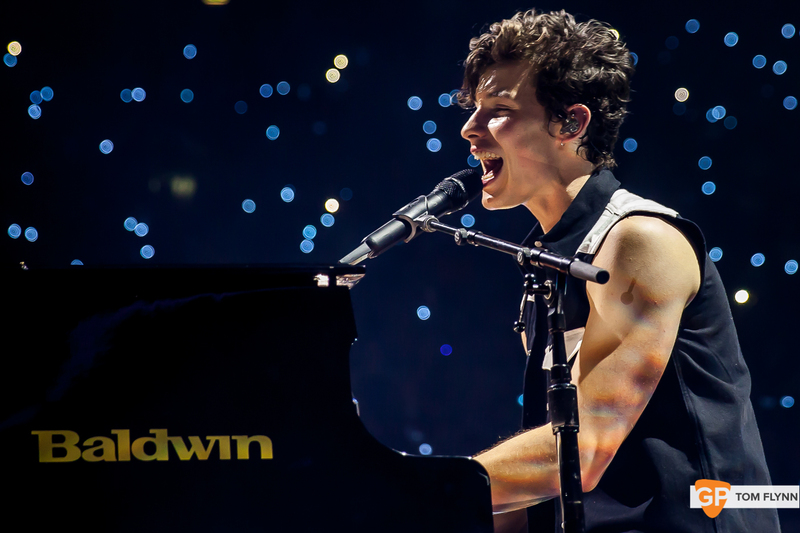 The music industry notoriously prefers younger artists and, at 33, it’s hard not to wonder if the reoccurring theme of age means that Allie fell victim to ageism in the past. Focus ends the album on a high with one of the few moments of optimism; “In a bubble of us, don’t need their vicious dreams, ’cause you’re all of my rush”. As pitched percussion lines fuse with Allie’s vocoder-drenched vocals before they gradually grow into anthemic drum patterns, it’s difficult not to become totally engulfed by the production. 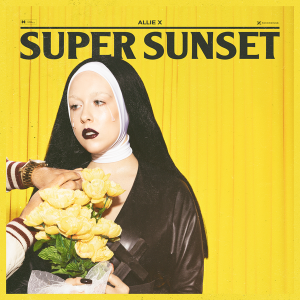 The track provides an insight into the calibre of music that we can expect from Allie once she has spent the frustration that prevails on ‘Super Sunset’ and can focus (excuse the pun) on the positives in her life. Allie X comes across as someone with true vision who has finally come into her own, and ‘Super Sunset’ asserts her as a very exciting and original artist. We can’t wait to hear what she does next.